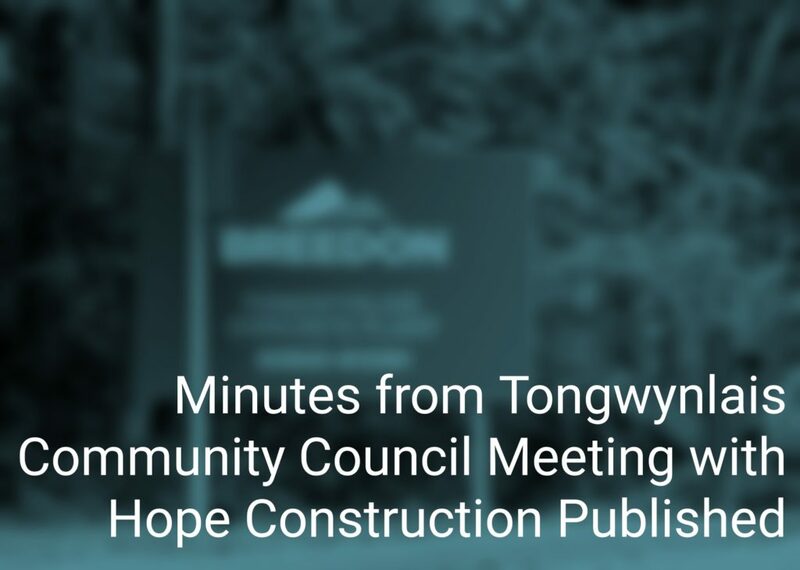 Tongwynlais Community Council met with representatives from Hope Construction Materials in September to discuss the company’s agreement regarding traffic from the concrete plant. 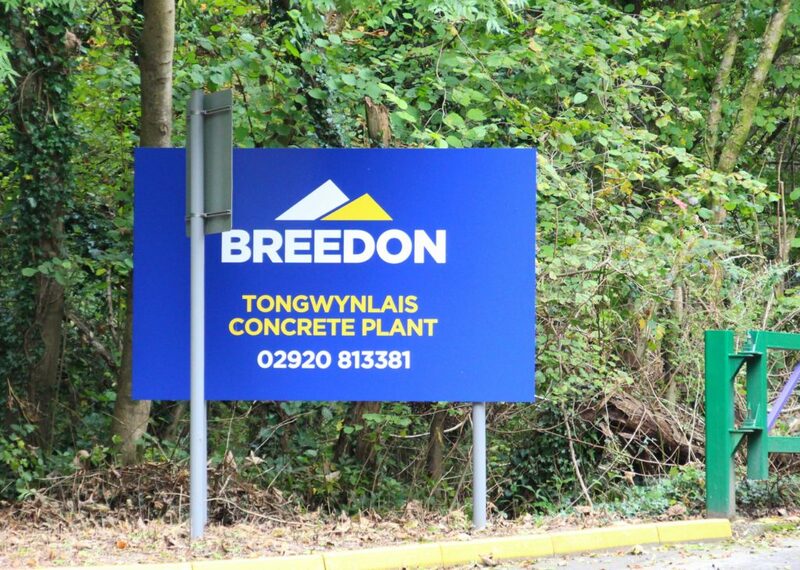 Hope Construction Materials was acquired by Breedon Group plc in August 2016. The minutes from the September 19th 2016 meeting can be read in full here. Construction lorries are not to turn left at the junction of Mill Lane/Merthyr Road and travel past the school during specific times of 8.30 to 9.30am, and 3.30 to 4.30pm. There is a notice for drivers within the plant stating that drivers must not exceed the 20mph speed limit in place within the village. Drivers should be aware when their vehicle has spilled. When a spillage has been reported to the company it has been cleaned up very quickly. It is not recommended for local residents to enter the premises without prior arrangement for health and safety reasons due to large vehicles and machinery in operation. Hope Construction and Tongwynlais Community Council are keen to work together. It is intended to meet every 6 months in April and October. Hope Construction would like to help the local community with the possibility of fund raising for local projects. If you have any questions or comments about this topic, please email the clerk of the Community Council.